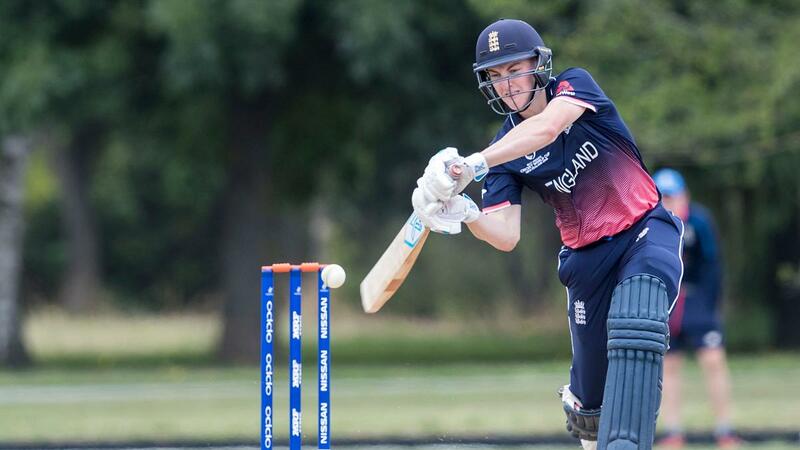 England U19 recorded a 125-run win over Ireland in the opening warm-up game ahead of the Under-19 World Cup. 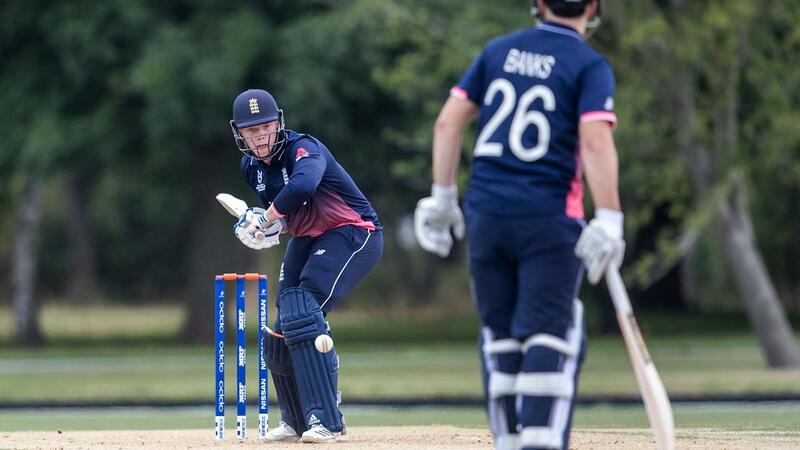 Hundreds for England’s captain Harry Brook and vice-captain Will Jacks formed the backbone of a convincing 125-run win over Ireland in the opening warm-up game ahead of the Under-19 World Cup. The duo reached their landmarks off 94 and 91 balls respectively and retired not out, to ensure practice ahead of the tournament proper. 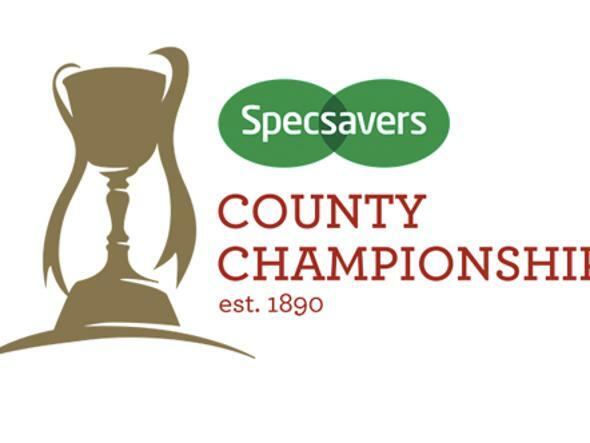 Somerset’s Fin Trenouth made the most of the opportunity to smash a rapid 73 and take the score up to an intimidating 372-6. 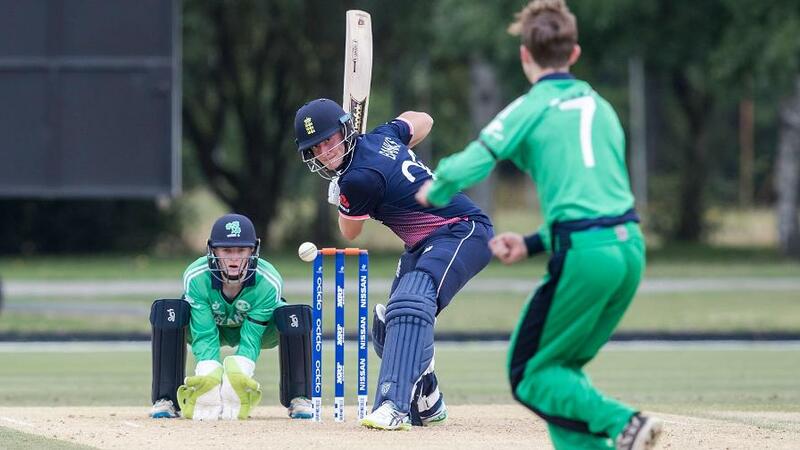 In reply Ireland were always up against it and early wickets made their task even harder. They were dismissed on 247, with the wickets shared around, but they could take solace from a hundred for captain Harry Tector. 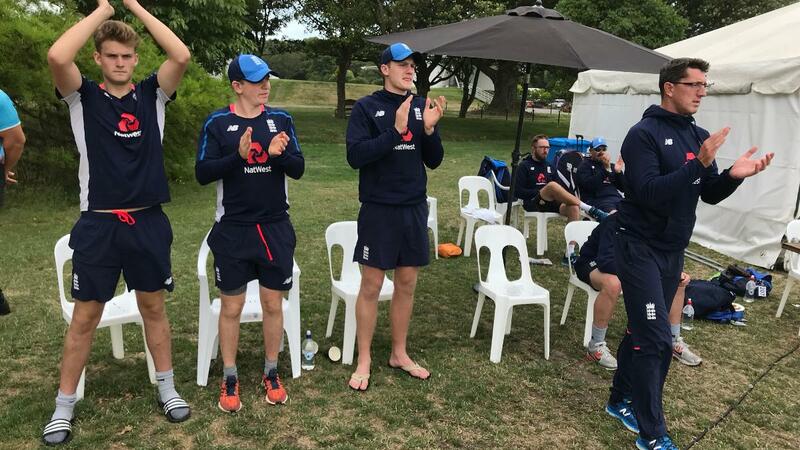 Jon Lewis leads the applause as England U19 took on Ireland U19 in their first ICC World Cup warm up. Earlier Tector had won the toss and put England in. 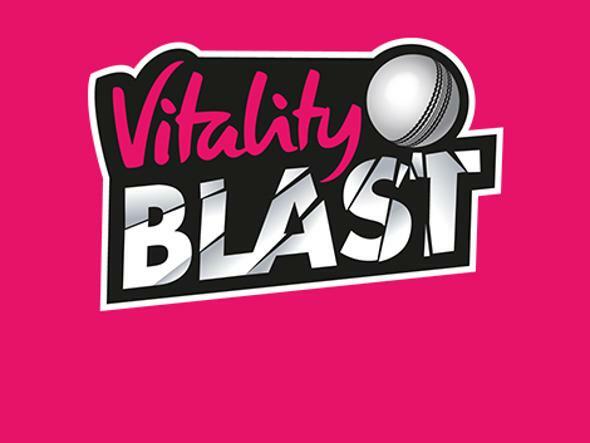 They overcame the early loss of Somerset’s Tom Banton – caught well at second slip off the bowling of Joshua Little – to make serene progress on a flat batting track. Ireland’s bowlers were struggling to maintain discipline and throughout the first 10 overs extras were often the highest scorer, despite some competition from Savin Perera who played some attractive shots to move on to 19. His dismissal, caught mid-wicket with the score on 49, brought Brook and Jacks together and they were only to be separated after Brook had moved to his 100 and retired not out. The skipper looked comfortable from the minute he arrived at the crease, scoring all around the wicket and his 50 came up off just 52 balls. At the other end Jacks was equally impressive, dispatching one free-hit over a nearby stream to give an indication of his clean-hitting ability. The pair complemented each other well and their partnership had reached 179 when Brook reached three figures and left the fray, giving Warwickshire’s Liam Banks a chance to impress. Jacks was soon to follow with a hundred of his own and that teed up Trenouth to tee off, hitting five fours and five sixes in his 41-ball 73. Fin Trenouth hit five fours and five sixes in his 41-ball 73. England’s opening bowlers ran in hard and shared three wickets across the opening 10 overs, effectively ending the game as a contest. Middlesex’s Ethan Bamber – who was unerringly accurate – found the edge of Jamie Grassi’s bat in his first over to take wicket number one. From the other end Dillon Pennington posed a different threat. Taller and slightly quicker through the air he bowled a heavy length, keeping the Irish batsmen honest. 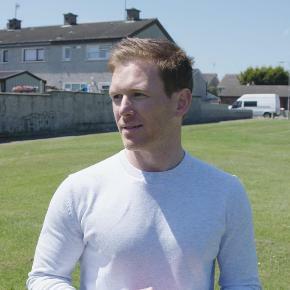 His two wickets were a handy demonstration of his skills, the first lobbed back to him for an easy catch as Morgan Toppling struggled to deal with his steepling bounce and the second – a much fuller delivery – sending the stumps backwards with Donegan perhaps wary of his shorter ball. 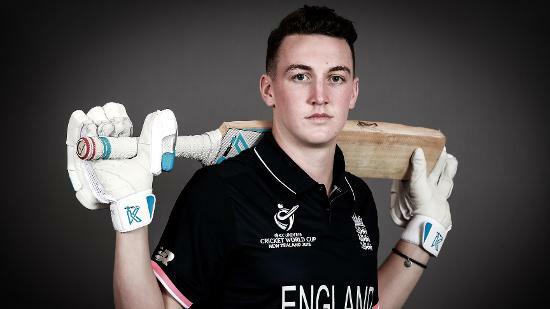 Tector set about restoring some pride for his side while England’s change bowlers sought to take their opportunity to impress. 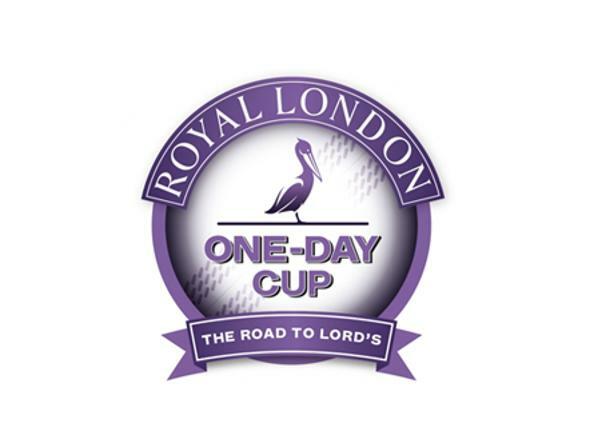 There were three wickets for Hampshire’s Tom Scriven, two for Middlesex leg-spinner Luke Hollman and one apiece for Jacks – with his off-spin – and Brook – with his medium-pace - but England were unable to maintain the intensity and threat of their early overs with the ball. That saw Tector make a well-deserved century of his own – bringing it up with a six over cover – but a flurry of late wickets saw his side dismissed for 247. 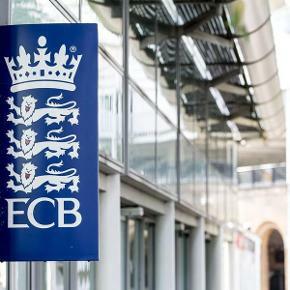 England face Sri Lanka on Thursday in their second warm-up before moving to Queenstown to kick off their tournament against Namibia on Monday January 15.